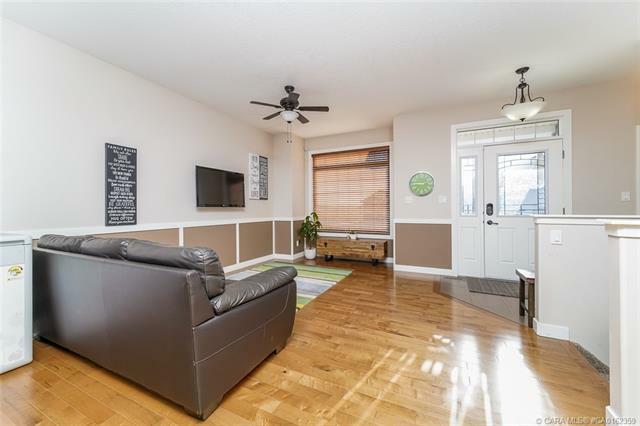 Beautiful must see newer bungalow located in desirable Hazel wood estates neighborhood with west exposure back yard. 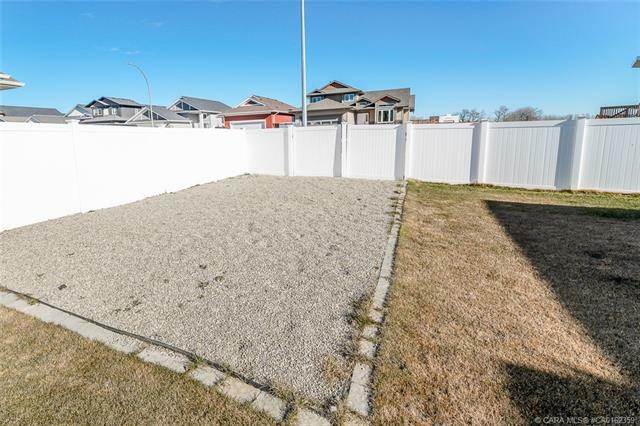 Nice sized yard (slight pie) with maintenance free vinyl fencing RV parking fire pit and attached heated garage. 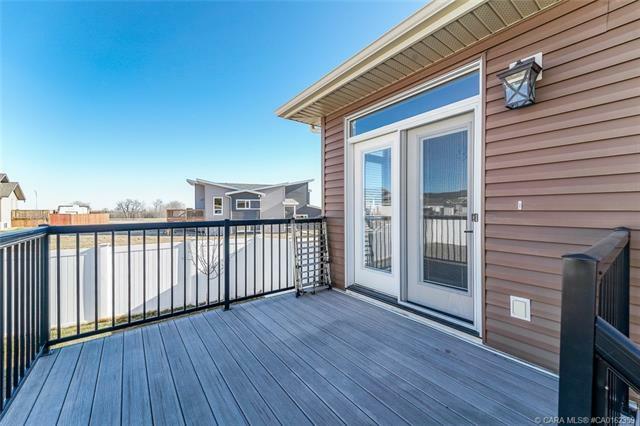 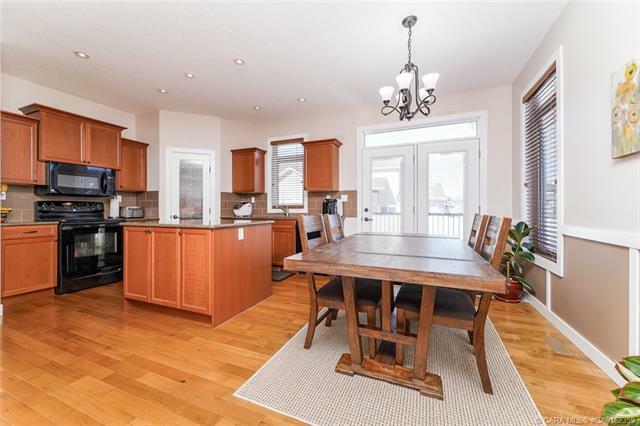 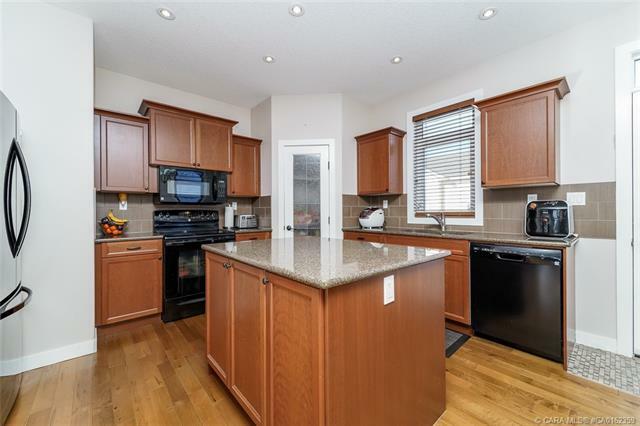 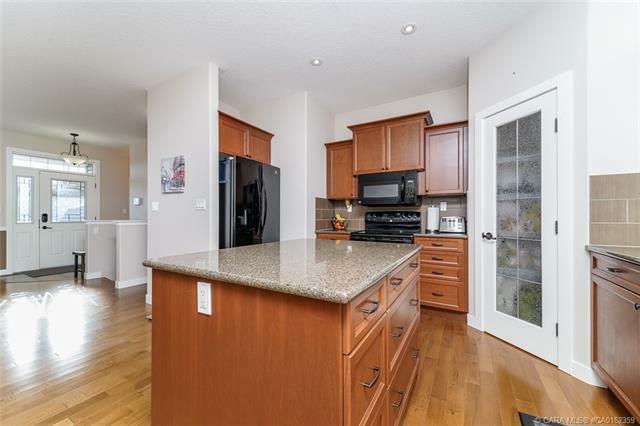 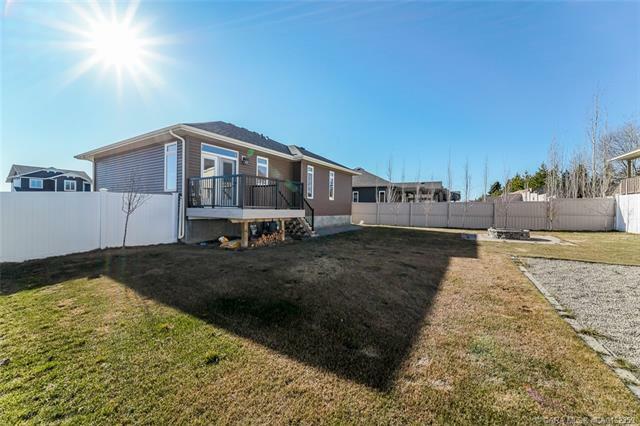 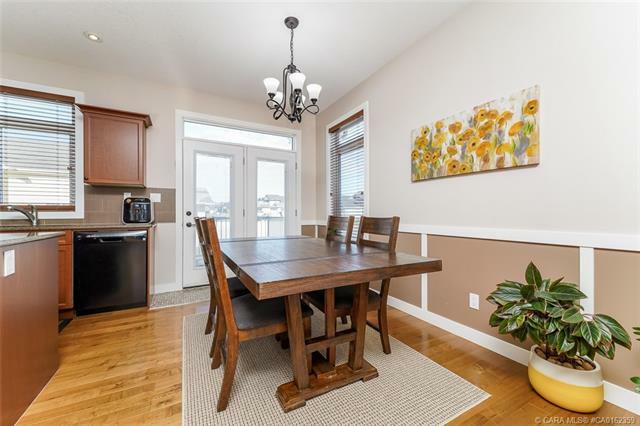 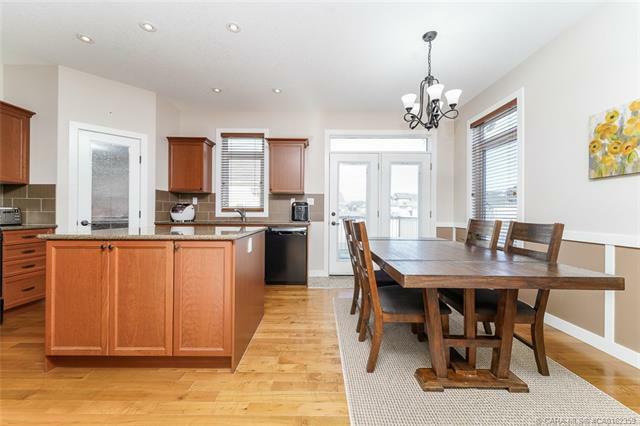 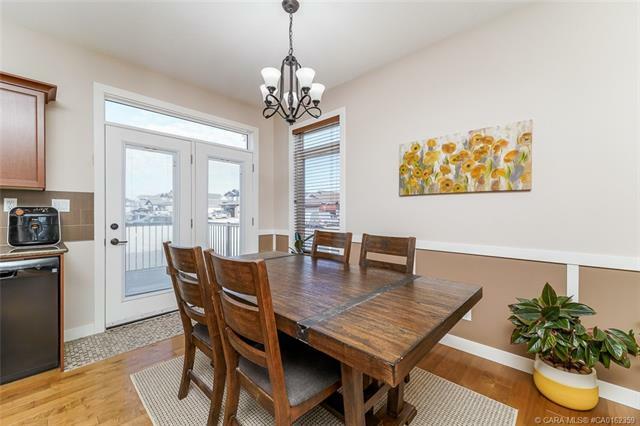 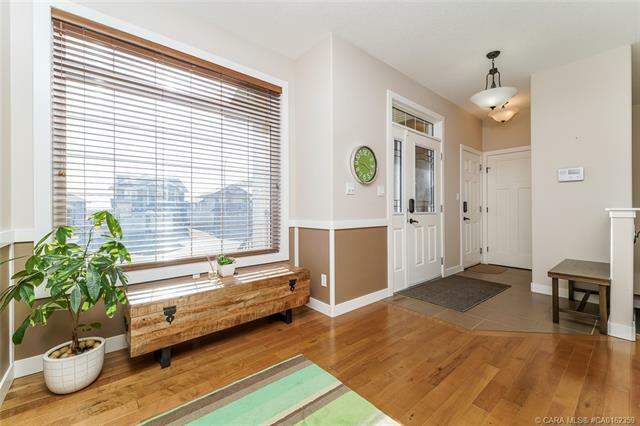 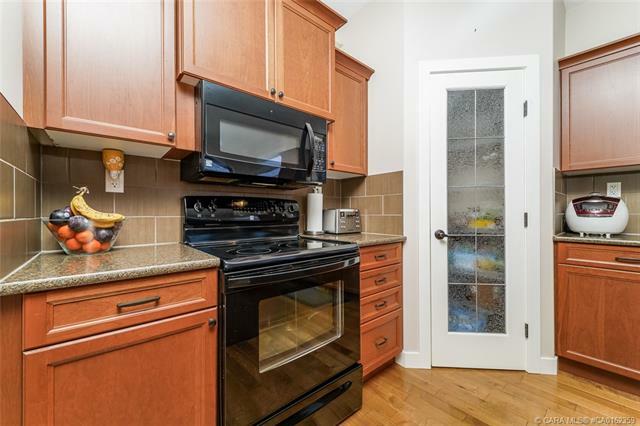 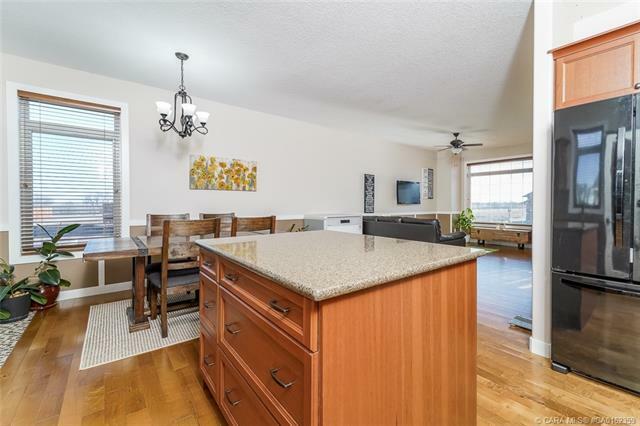 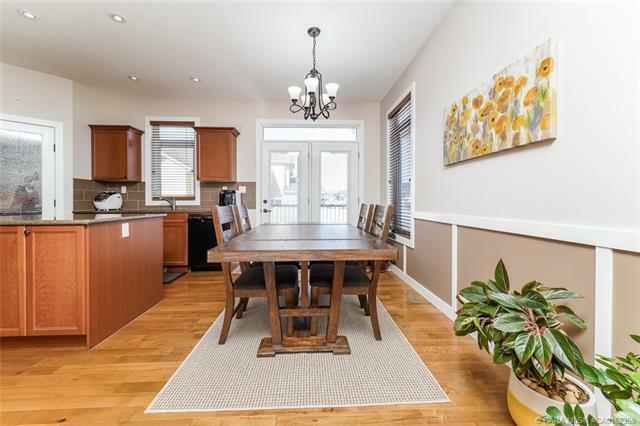 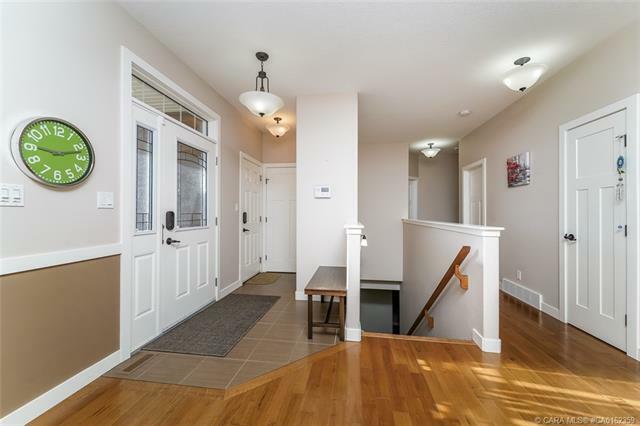 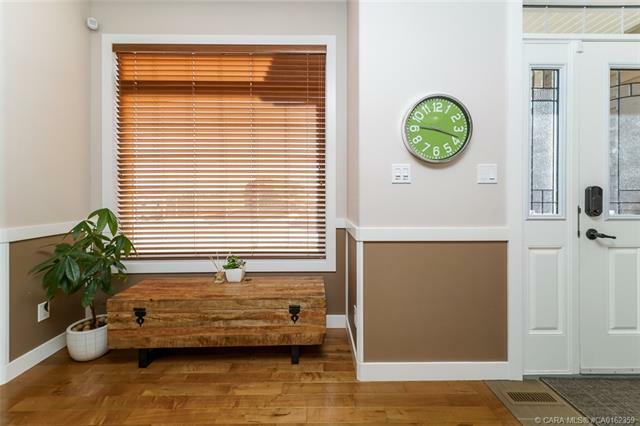 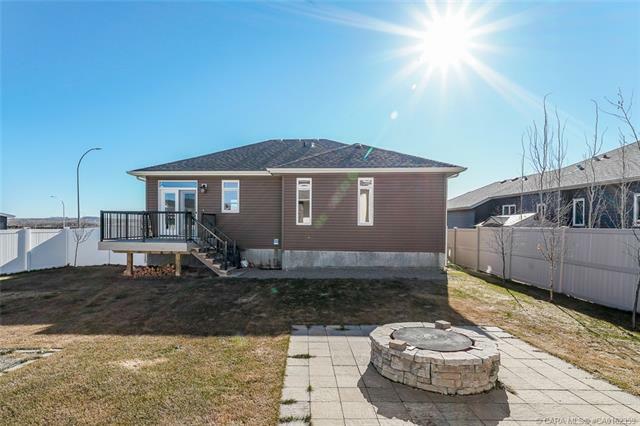 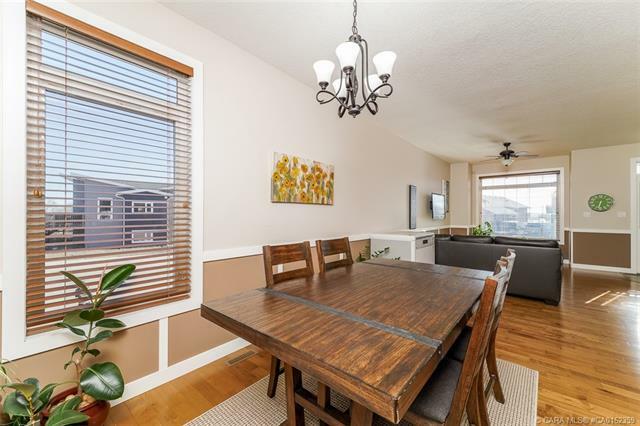 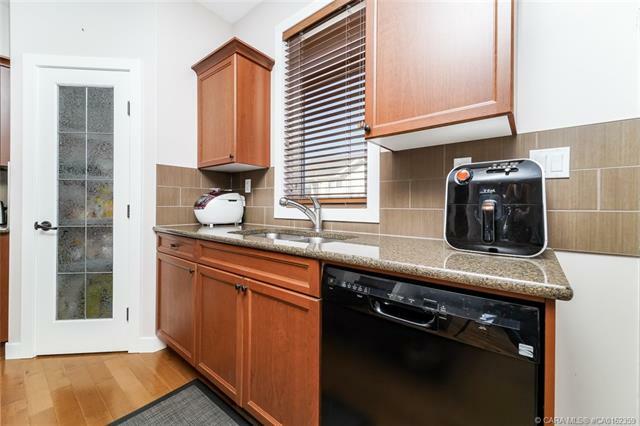 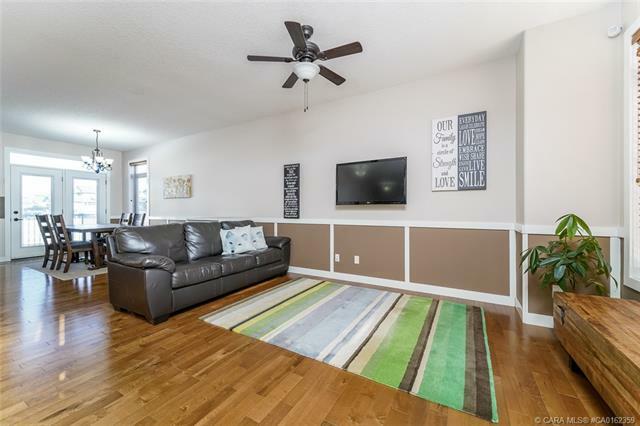 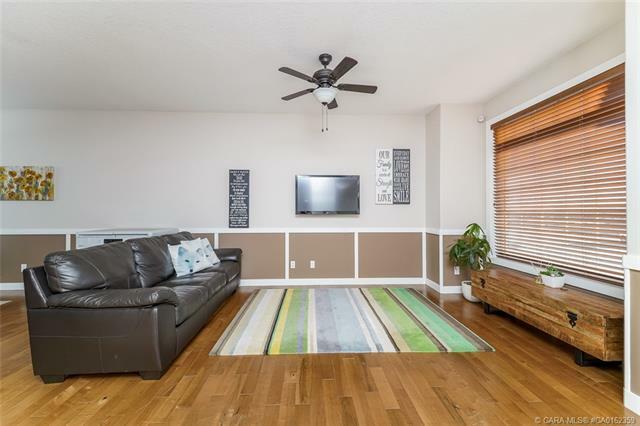 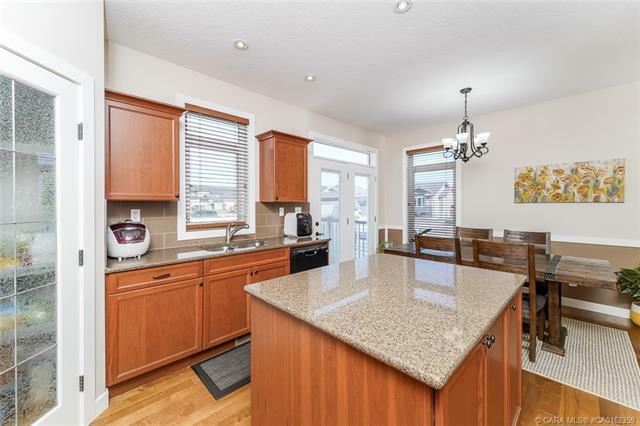 This elegant bungalow boasts 4 bedrooms and three full baths open main floor concept with gorgeous hardwood and access to backyard from dining room double garden doors featuring a composite deck with metal railing and gas BBQ hookup. 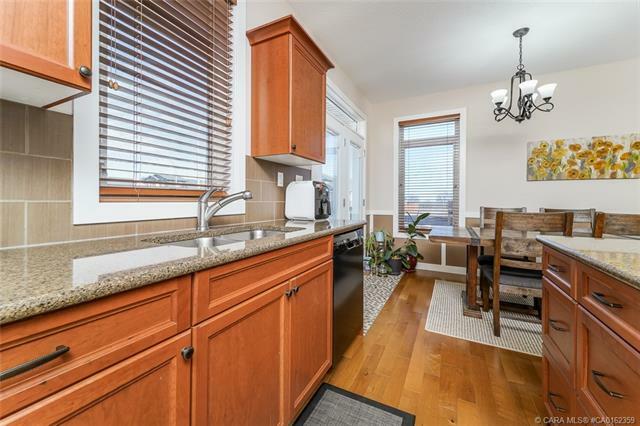 Upscale kitchen showcases cherry wood cabinets quartz counter tops a large center island with drawers and corner pantry. 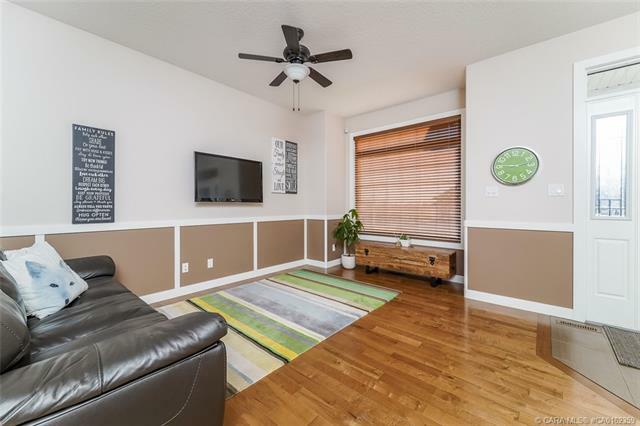 Fantastic master bedroom has walk-in closet and an ensuite that features a stand alone 4ft sit down shower and jetted soaker corner tub! 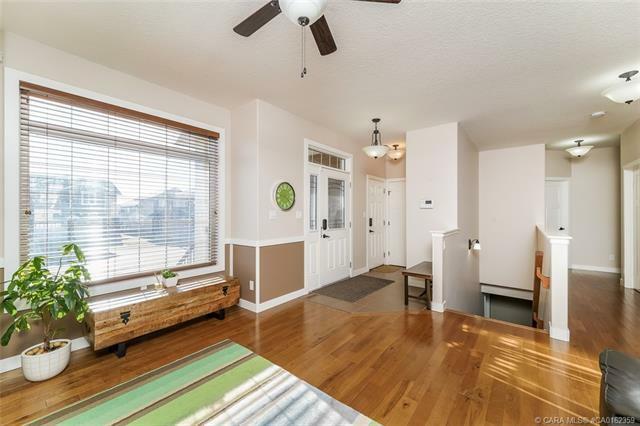 Second bedroom and family 4pce bathroom completes the main floor. 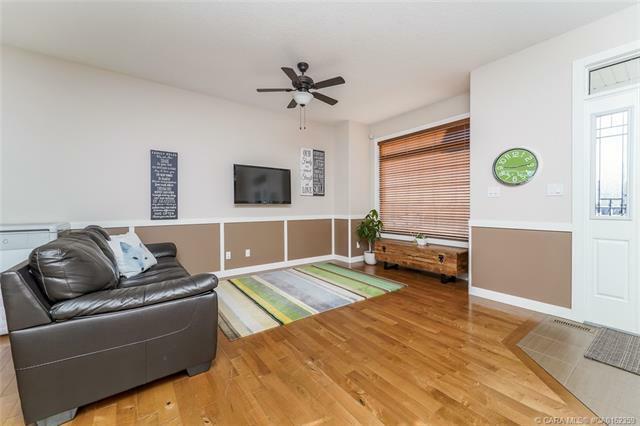 Entering the basement you will be over whelmed by the large over sized family room two more large bedrooms with walk in closets and another full 4pce bathroom. 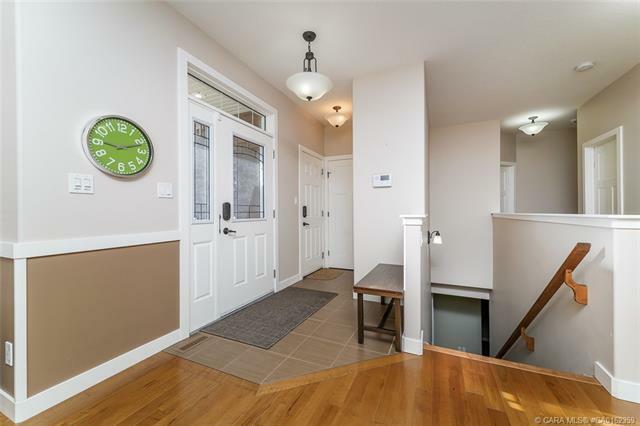 Basement has in floor heat. 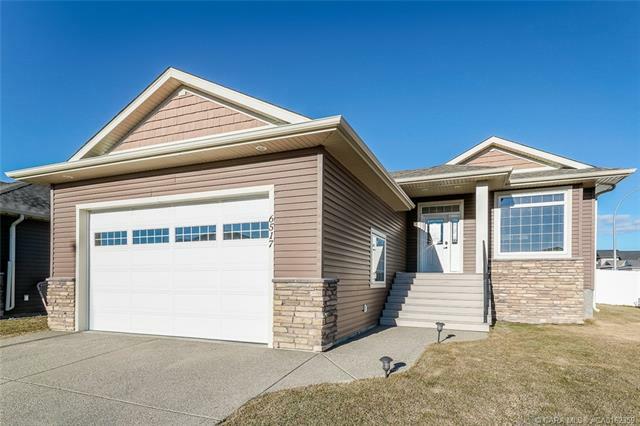 This is a rare opportunity to own a newer bungalow in Innisfail these ones don’t come on market that often. 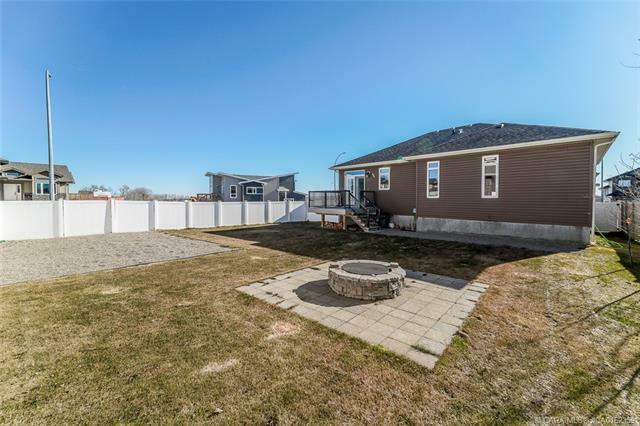 Have a look you won’t be disappointed fantastic home for the growing family or even a nice empty nester.